Revelstoke Mountain Resort is part of the famed Powder Highway, is on Mount Mackenzie, and is a relatively new ski area. 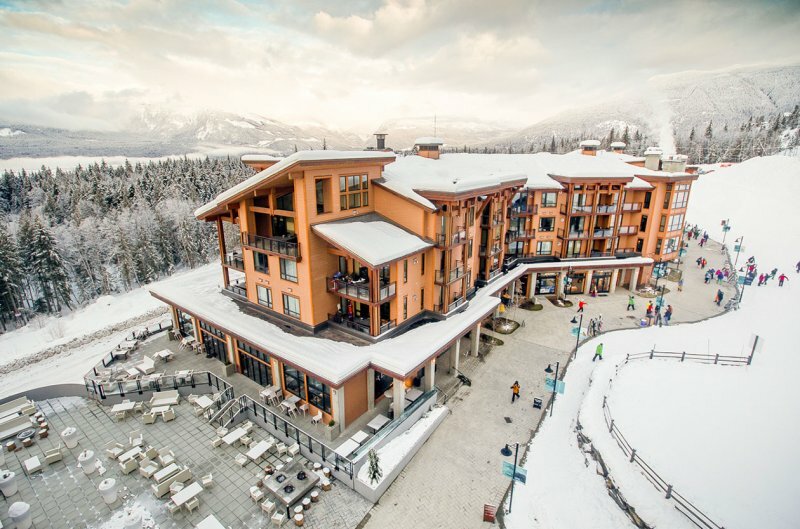 Opening for the first time in 2007, Revelstoke has continued to grow and expand over the years with new terrain, lifts, a base village, and vacation rentals. 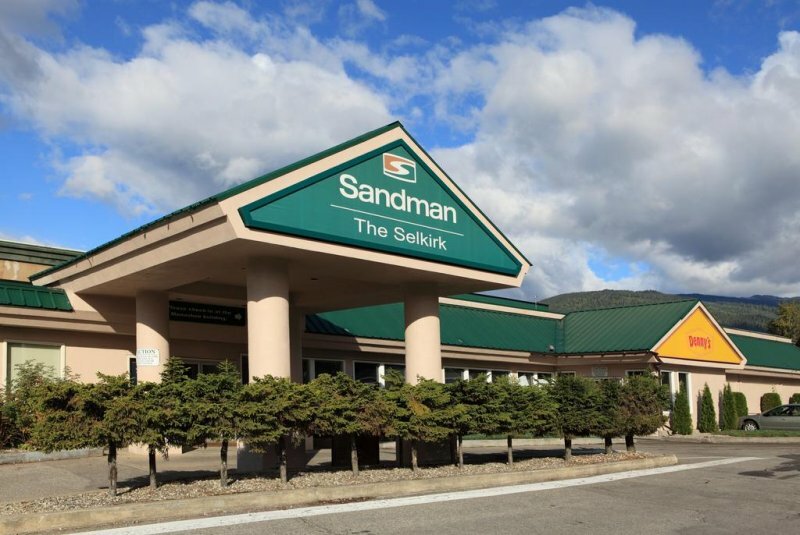 The easiest way for guests to access this resort is to fly into Kelowna airport and take a 2.5 hour shuttle ride to the resort town. The town is only a few minutes from the resort's base area. There is condo and hotel lodging located in town and at the base village. If you are looking for incredible skiing, beautiful scenery, and a fun town Revelstoke should be on your list! Revelstoke boasts the most vertical in North America at 5,620 ft and 3,121 acres of fall line skiing, four alpine bowls and 15 acres of gladed terrain and phenomenal groomed terrain. While the majority of the mountain is geared towards intermediate and advanced skiers there are several learning areas and a variety of ski school options. Whether you are looking for lift, cat, heli, or backcountry skiing Revelstoke offers all operations out of the village base area, making it the only resort world-wide to do so! The town of Revelstoke just minutes from the mountain slopes is located in the heart of the Monashee and Columbia Mountains surrounded by national parks, lakes, rivers, glaciers and trees as far as the eye can see. Along with the amazing views, the historic downtown offers unique restaurants, hip coffee shops, après skiing, elegant shopping, live music and many festivities throughout the year.